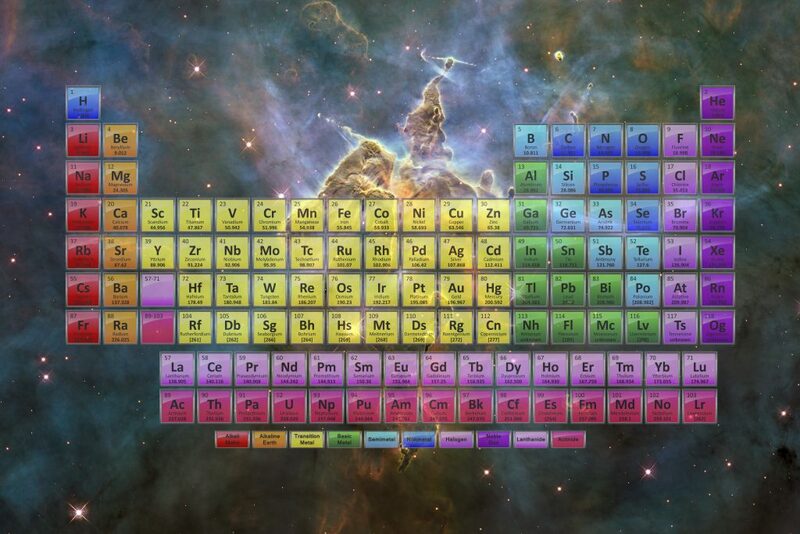 Choose from a large collection of printable periodic table PDF files. 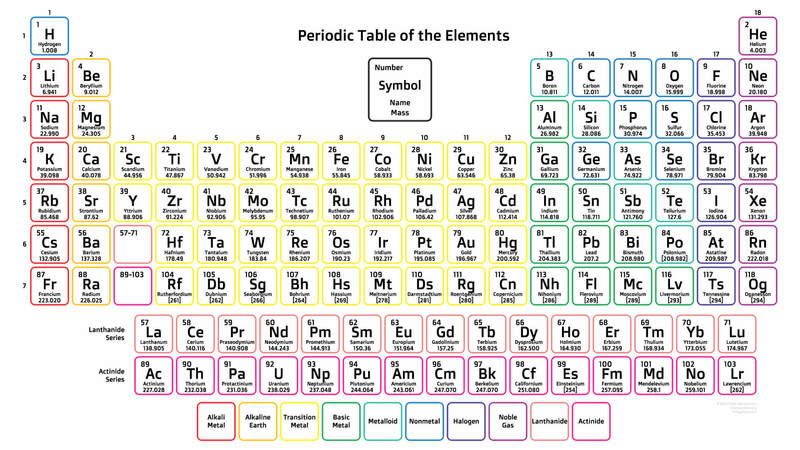 Included are color periodic tables, black and white tables, blank tables, and a wide selection of specialty tables. 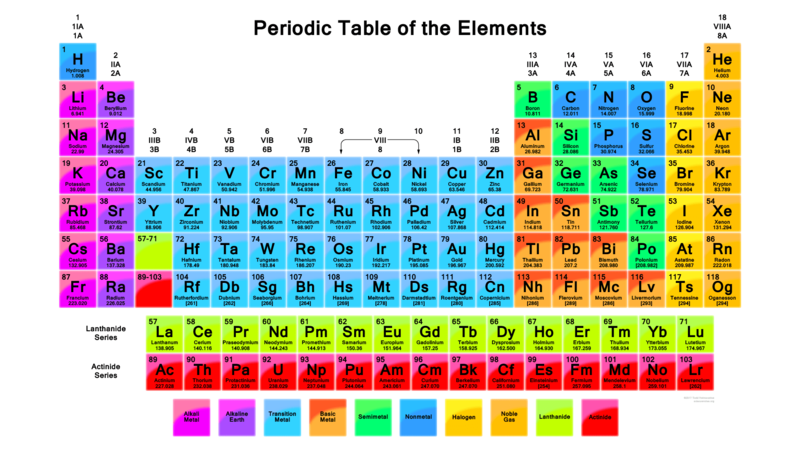 We also have a selection of periodic tables in other languages besides English. 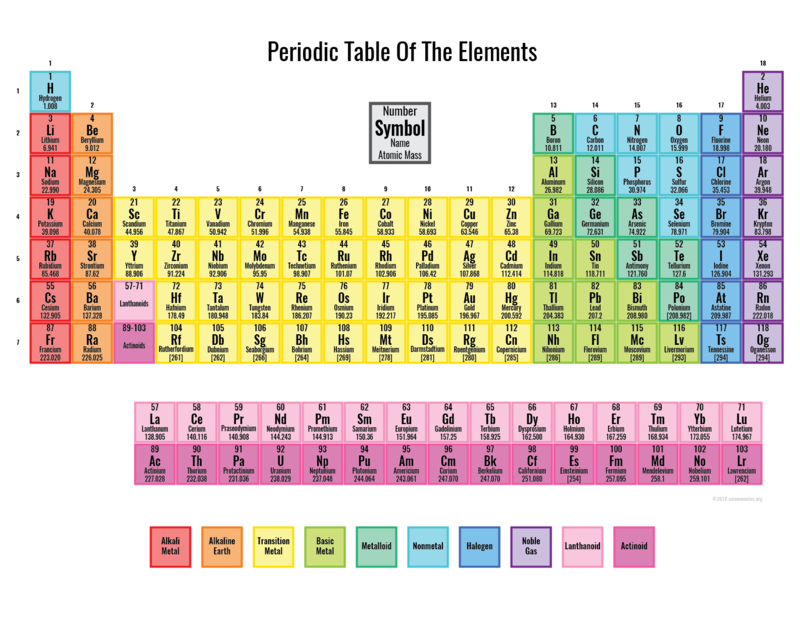 You are welcome to download and print these periodic table PDFs to use as handouts and wallpapers for personal or classroom use. 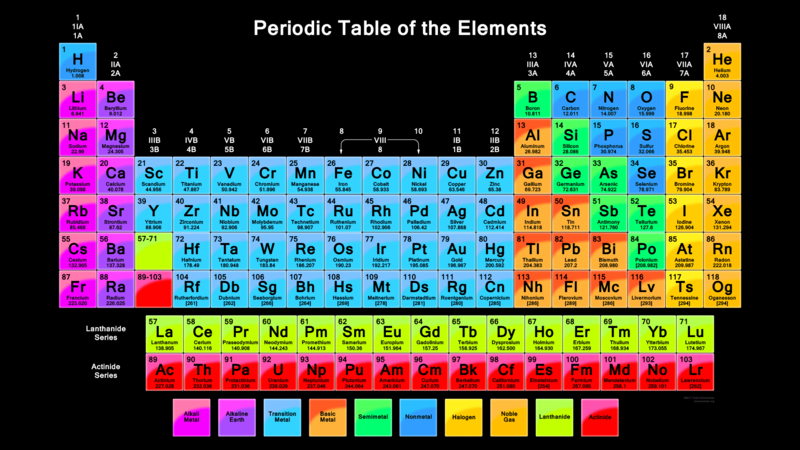 However, these images are copyrighted and may not be posted elsewhere online, adapted, or used for sale in any way. We retain all rights to the PDF files.